TORO Hooklift Container, Secure, Weatherproof, Lockable. 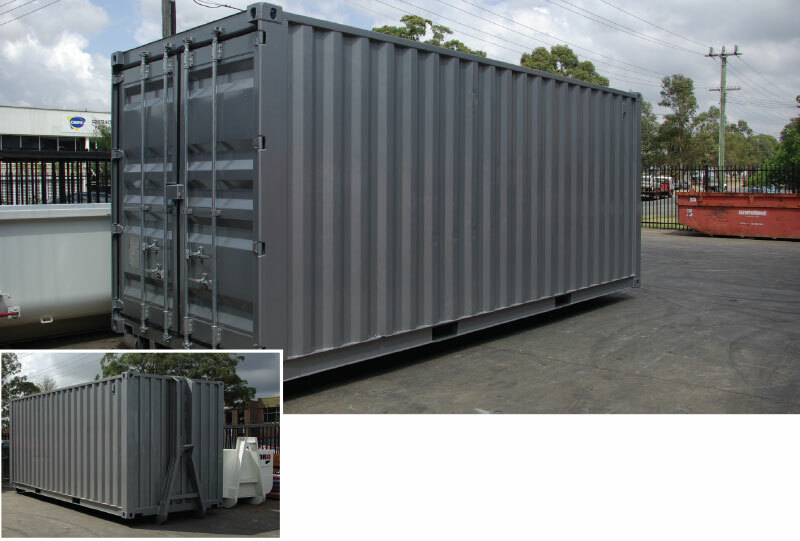 Used to contain and transport specific items such as Ewaste and other valuable industrials. Bins are transported by vehicles fitted with hydraulic Hooklift loader. Bins are lockable and watertight.